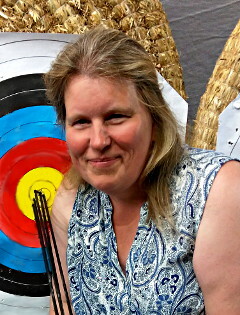 I took up archery in 2010 and started my archery journey by taking an archery beginners' course with the Bowmen of Leeds archery club. My love for this sport rapidly grew and I started to assist with general coaching, supporting younger and newer members. I also began coaching the juniors at Wetherby High School. This side of things began to drive a new interest in the sport and so in 2012 I completed the Level 1 Coaching course to ensure I was providing the correct coaching methods. I enrolled for the level 2 course immediately after Archery GB redesigned the course in 2014, which I completed in that year. Part of that course entailed finding further coaching opportunities, and so I took on coaching duties with St. George's, Harrogate. In 2014 I applied for Archery GB's Coaching Development Initiative and was delighted to be selected as one of the coaches on the scheme. This scheme is designed by Archery GB to support coaches to find young archers around the country and help develop their skills with an aim of getting the best young archers in the country onto the National Talent Development Programme (Formally: Archery GB Performance Academy Programme) which is designed to prepare archers for representing the UK in world class competition including, of course, the Olympic games. I worked with both the junior and senior Yorkshire Archery Squads, where I met a coach from Thirsk Archery. This led to me coaching Thirsk Juniors. I continue to coach with all of the above to this day. I'm delighted to say that my daughter Catherine was one of the first students to be selected to go onto the first round of the programme in 2012. 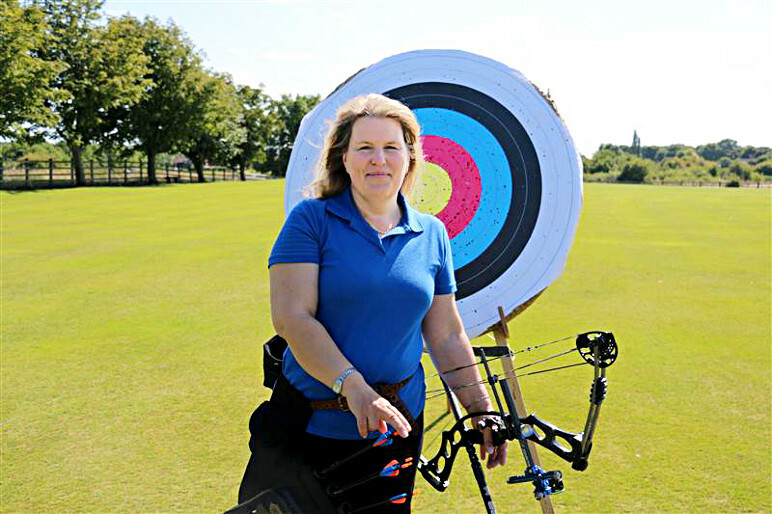 Archery GB encourage coaches on the scheme to set-up their own small business offering archery and coaching to their local people and finding places for the sport of archery to be held and taught. I have grabbed this initiative and the result is the business you see represented within this website, Targeting Archery which I started up in 2015. So named because I am targeting all aspects of archery in the coaching, educational and recreational areas. In 2017 I expanded on the coaching business by starting my own Archery Club, Targeting Archery Club. After working with the GB team archers for a couple of years, I was invited to join Archery GB's Talent Coaching Programme in 2016, one of only two people in the UK to be invited to join that prestigious group during that year, resulting in me also becoming an Archery GB Talent Development Coach. During my coaching I have come across several military personnel, some of which wanted to find a sport which they could use as part of their rehabilitation process for those unfortunate enough to have been injured during their military service career. I particularly wanted to support these people and encourage them in archery. So I also became an Invictus Games archery coach. As a result I have coached several ex-military disabled personnel, including two that have gone on to win at the 2014 Invictus Games and one who has won at the 2017 DoD Warrior games in Chicago. I plan to continue to specialise in coaching the injured, including ex-military personnel.